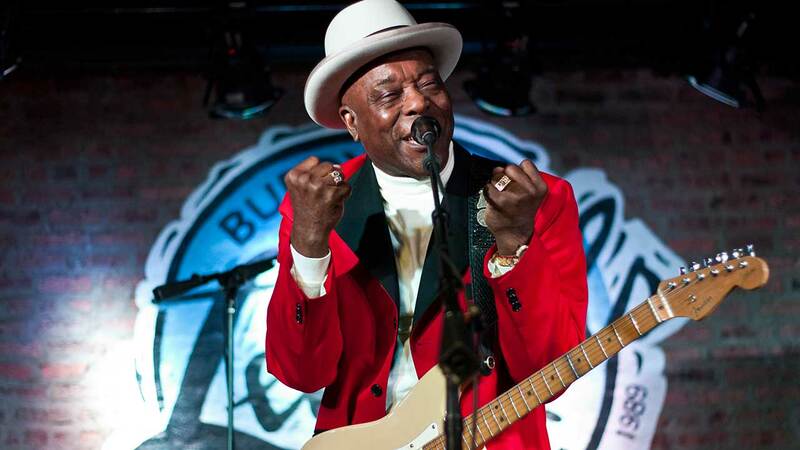 CHICAGO (WLS) -- Chicago Blues legend Buddy Guy will perform 16 shows in January 2016 as part of his annual residency at Buddy Guy's Legends in Chicago. Earlier this year, the 79-year-old Guy released his new album Born To Play Guitar, which debuted at No. 1 on the Billboard Blues charts. He was also honored with a 2015 Lifetime Achievement Grammy Award.